Although it's not at all recommendable if we think about good social media practices, there are applications that we can use to boost our profiles with likes, followers, and comments on our posts. One of them is this Meteor+, that comes along with a system to help us buy reputation. 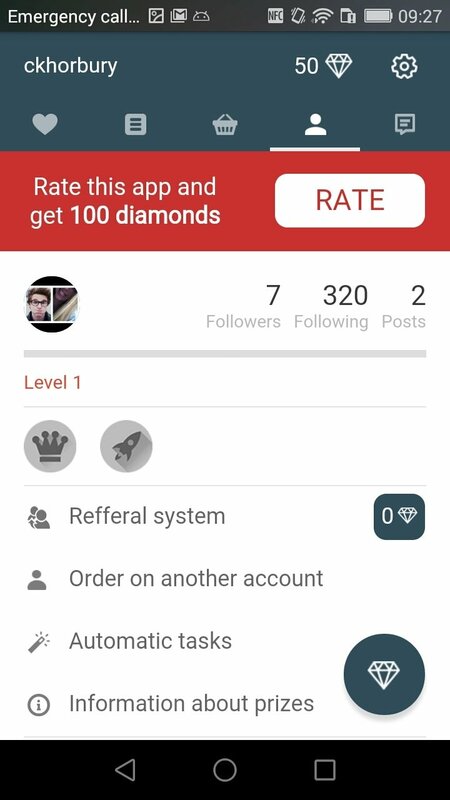 Meteor incorporates a system by means of which we can swap diamonds for interactions on our profiles. 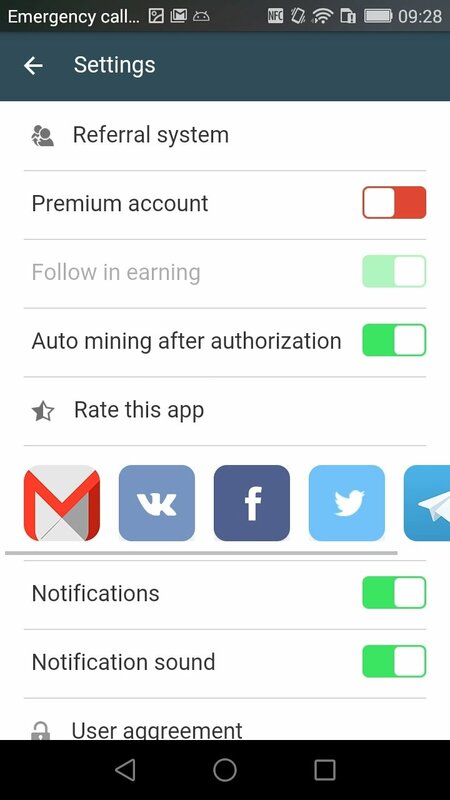 In other words, any benefit to improve our engagement the reputation of our profile has a cost to be paid with the app's virtual currency. 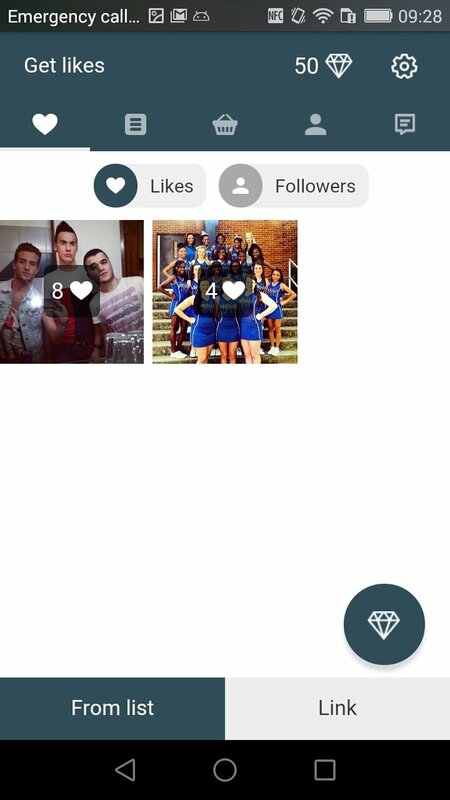 Therefore, if you want to know how to gain more followers on Instagram or more comments and likes, you only have to download Meteor Plus APK... and obviously, pay. Followers, likes, comments... the shortcut to become an influencer. 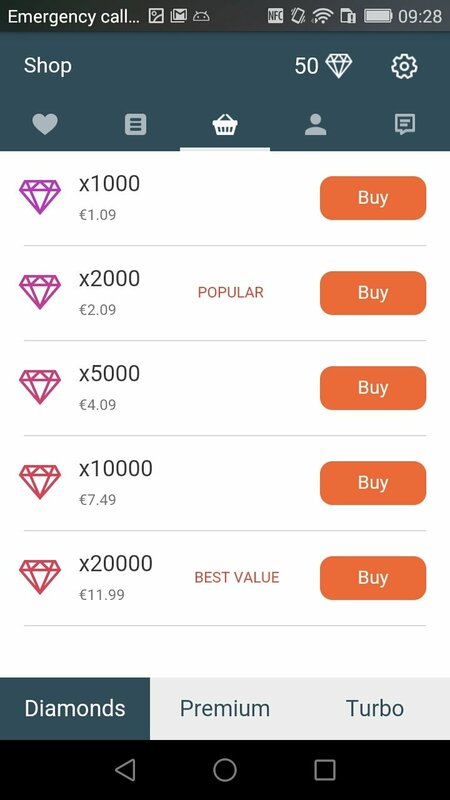 This app offers us a statistical report about our social profiles whilst it also provides us with a user level system determined by our in-app purchases. Nevertheless, you should know that it's not the ideal system to make your profile look good and professional on social networks, but a small shove is never a bad idea.